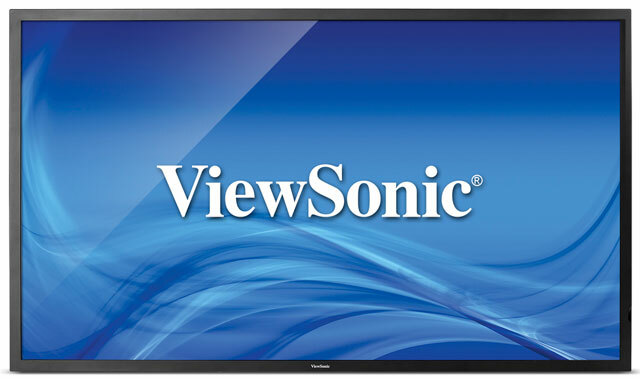 The ViewSonic CDP5560-L is a 55" commercial LED display designed for use 24 hours a day, 7 days a week. The CDP5560-L is ideal for sharing public information in indoor areas such as high-traffic transportation settings, as well as in education, hospitality, and commercial venues. Featuring a slim 15.8 mm narrow bezel design, Full HD 1080p resolution, 450-nit high brightness, SuperClear image enhance technology with wide viewing angles, as well as dual 10W stereo speakers, the CDP5560-L delivers sharp, vivid images with incredible sound for superior multimedia messaging performance. 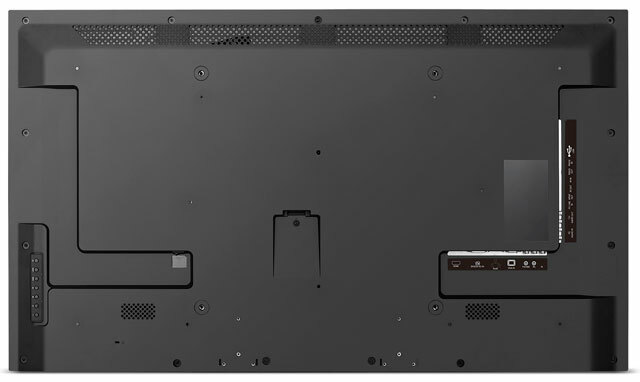 The CDP5560-L can display multimedia content in either landscape or portrait orientations for flexible installation. 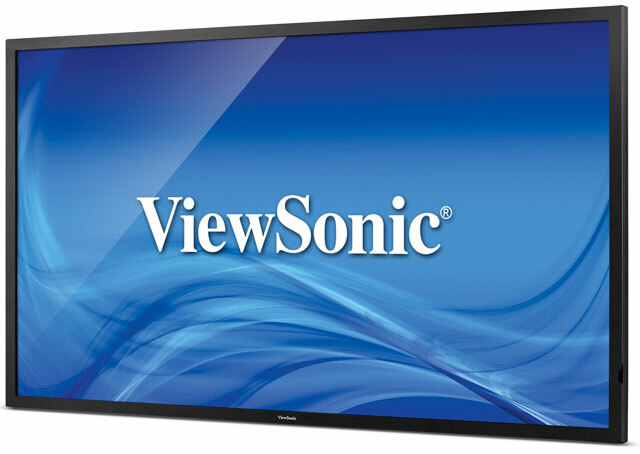 Versatile connectivity options include HDMI, DisplayPort, DVI, D-Sub, YPbPr, and CVBS inputs for easy installation and control of a variety of high-definition devices. 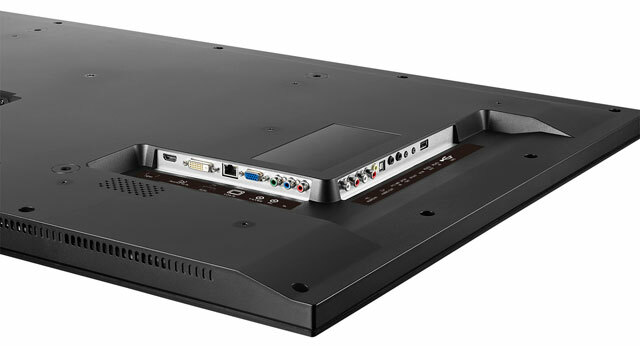 Equipped with DVI-out, the CDP5560-L supports up to a 5x5 daisy chain installation. In addition, integrated RS-232 input and output, with IR pass-through and a content scheduling function make the CDP5560-L an easy-to-manage solution for 24/7 use.